You can contribute to LP Kentucky with an annual membership, monthly pledge membership or simply make a regular donation. 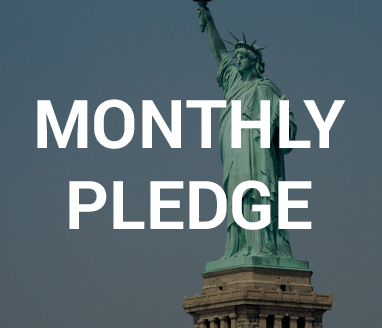 Both annual and monthly pledge memberships offer a “set it and forget it” recurring option. 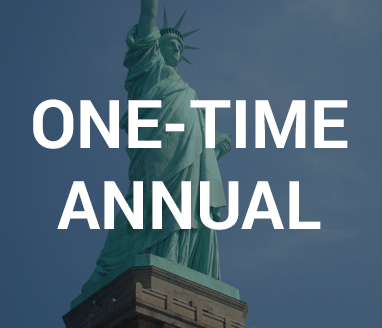 Annual Dues for membership are a minimum of $35 per year. 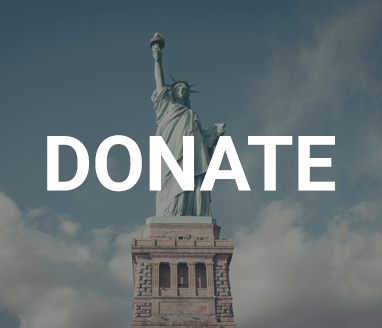 All donations help to fund outreach, run candidates, and continue advocacy in Kentucky.